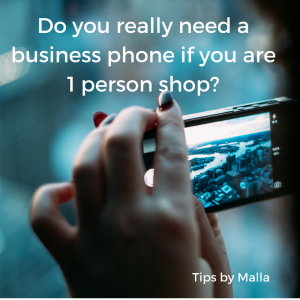 Do you really need a business phone if you are 1 person service business? Short answer: You look professional and it’s a tax write off. But you might want to dig deeper. How does this decision affect your business model, your brand, and your leadership style? 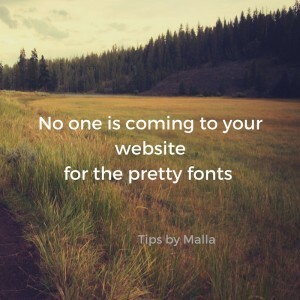 I know you are probably thinking: “Malla, I’m just getting a phone. It’s not that deep”. Yeaahhhhh. It is. Adding an additional expense has a direct impact on your business. You want to consider a few things. But why is it so FREAKING hard to find these people on a regular basis???? You’ve even tried paid ads and special incentives. The online marketing gurus constantly talk how this stuff works and suggest ads. But…nothing. Crickets. Silence. You’d have an easier time finding an empty register at a Back to School penny sale. So, here is an idea to ponder. 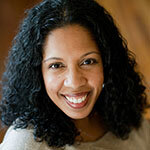 Are you having panic attacks thinking about writing your business plan? Hearing the voices of former teachers telling you how bad your writing is? Freezing up when you try to plan out what goals to focus on? Or just B.O.R.E.D. out of your mind staring at the blank page? Then you’ll be all ears when I reveal a secret about writing your business plan. When you think of a business plan, what’s the very first image that comes to your mind or the feeling you get? It not only feels dreadful and difficult, but when you envision just how many in-depth pages it can be…it can be downright scary. 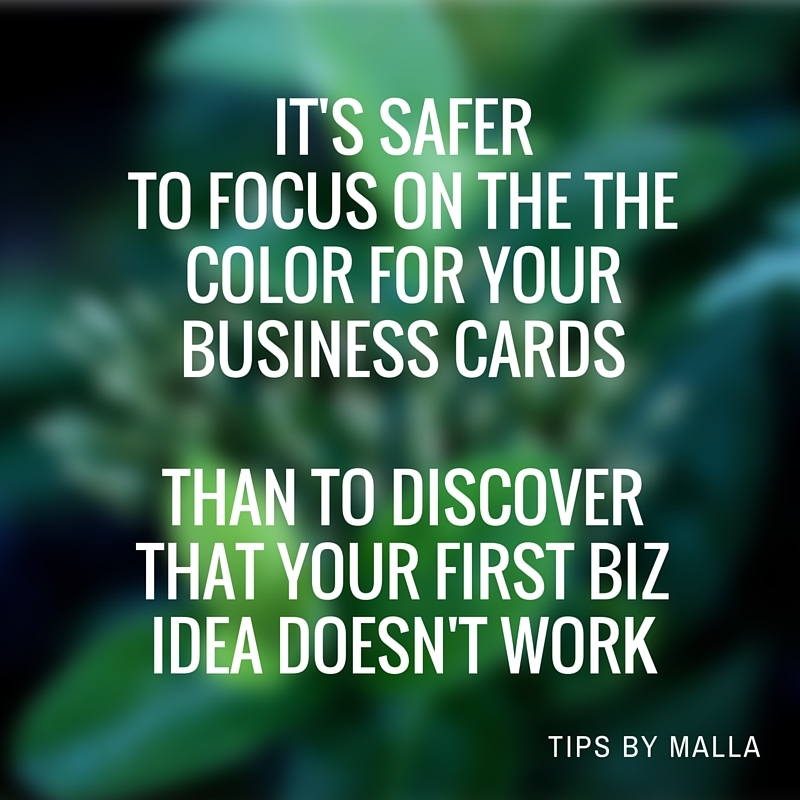 I’m here to tell you today that you can no longer fear the dreaded business plan. 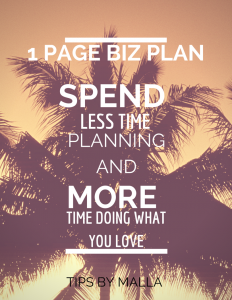 In fact, what I’m about to reveal to you is a powerful 1-page business plan that’s going to completely change the way you not only think of business plans…but how you get business done! You might be attending a networking event. Or a family dinner with distant cousins and relatives. Or a power house conference where you are meeting dozens of people over a few days. How do you capture their attention so they want to know more? Most people tend to introduce themselves based on what they do. 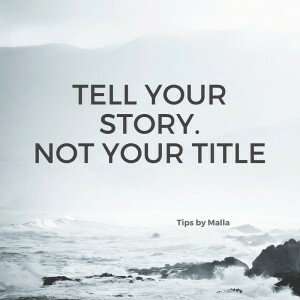 It’s a default in our society to give your name and job title. 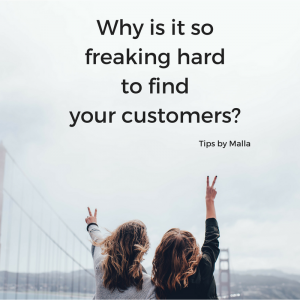 The problem is that it doesn’t tell the listener what makes you stand out. 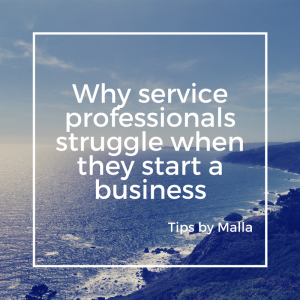 There is no way to differentiate between you and others who offer the same service. 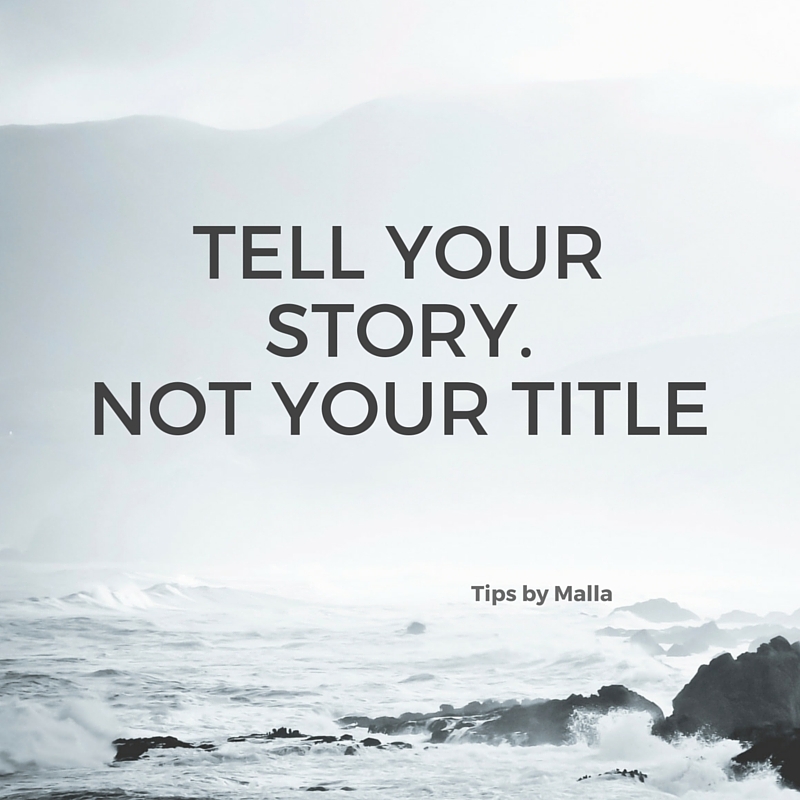 If you introduce yourself with your title, the listener is likely to lump you into a box. Tell them you are a graphic designer and they think of the last two people that they met who are designers. Even though your skills are different. Talk about your web design business and they visualize the last web designer who didn’t finish the project. Share that you are a coach or some new fancy category and they will often give you a blank stare. Want tips on how you can earn more money in your micro-business while doing what you love? Then you’ll enjoy this podcast interview. I had the pleasure of being interviewed by Bonnie Brown, Founder of The Dog Trainers Connection. She asked a very powerful question for dog trainers who love what they do but want help in growing their business. Dog trainers – like most service professionals – have to juggle the dual task of serving their clients AND serving their OWN business – aka finding more clients and juggling the many roles of running a business. That’s not easy!!! 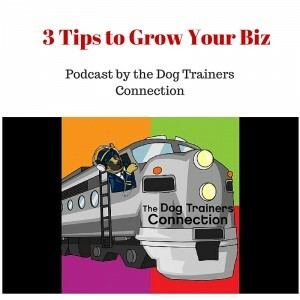 So I shared three powerful tips on how dog trainers and other service professionals can grow their biz. Send me any questions you have after you listen! Don’t start a business by incorporating. Here’s what I recommend you consider first. Prove that you have a business. Earn your first check. Gain your first three sales. And be stuck with a check you can’t cash because you ain’t got a legal structure. 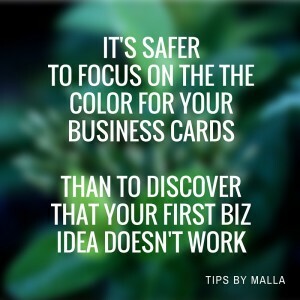 It might seem counterintuitive to much of the advice that you read about start-ups. But hear me out on why I’m suggesting you start with a few sales first. What their office needs to look like. What to put on their business cards. And stressing over their legal structure. All those things are important. But only AFTER you prove your business model works. Aka you can earn money and have an interested pool of potential prospects.